BMW India, from the time they have dug their trenches in India, have always been on top of the luxury bandwagon. 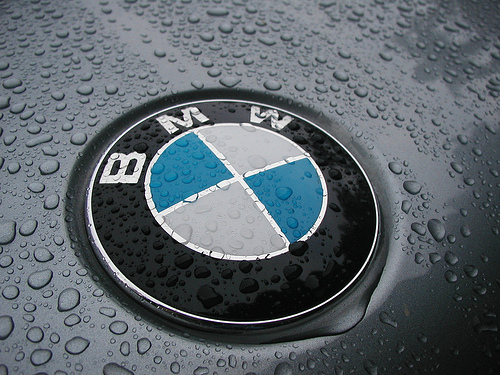 In the last year, BMW India sold about 7,232 vehicles in the Indian sector. This was confirmed by the Society of India Automobile Manufacturers. Its closest competition and one which has been the segment leader for a long time, Mercedes Benz has managed to sell only 5,208 vehicles in the entire year. Meanwhile, Audi India Limited, the other German completing the triplet, was able to sell only 2,889 vehicles in the entire 2010 calendar year. To meet the increased production demands and to maintain its numero uno position, BMW India have recently increased their production capacity at their Chennai facility to about 5,600 vehicles per annum from the 3,000 vehicles it used to produce earlier. To strengthen their model lineup and to also widen the mass appeal, the company also recently launched its cheapest model in India, the BMW X1. They have also launched the cheapest of the 5 series namely the BMW 520d at a price tag of only Rs 36 lakhs ex-showroom, Delhi. In the same vein, the company also have opened a new show room in Orissa. The show room is named OSL Prestige and is located in Bhubaneshwar. It’s service facility is facilitated at Bhanpur in Cuttack. This service center can cater to about 10 cars per day. BMW India’s second expansion plan does include launching of new show rooms and service centers throughout India and also in feasible far flung areas. BMW owned Rolls Royce Motors show room in Delhi has been relocated to Mohan Cooperative in January 2011. The reason cited was space crunch. Moreover, there would be launch of the fabled Mini brand in India and it would be as we all know slotted beneath the BMW X1.